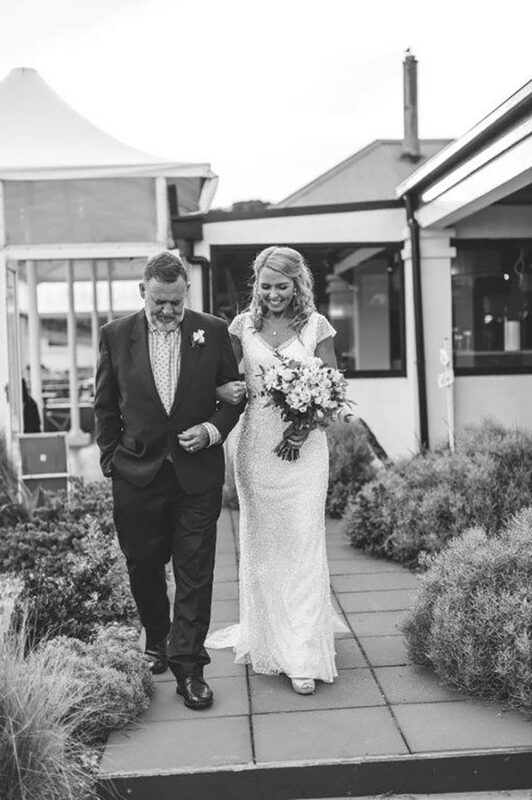 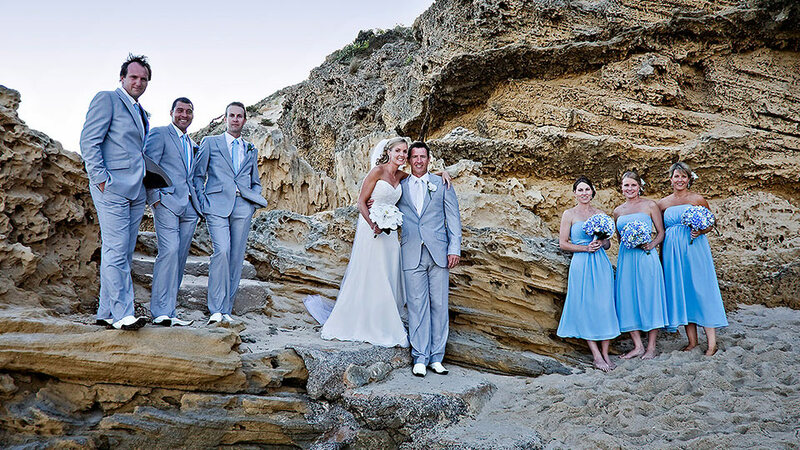 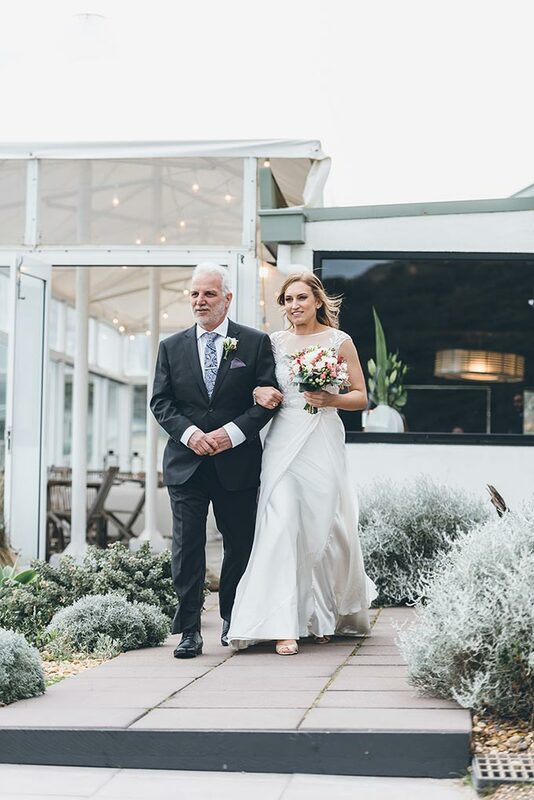 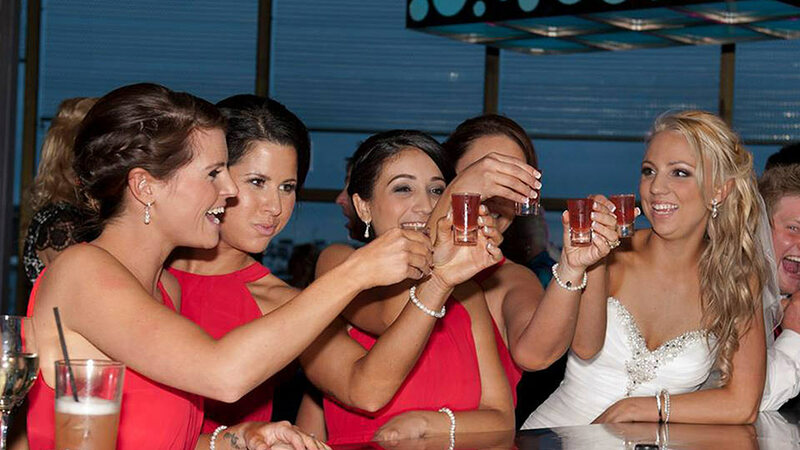 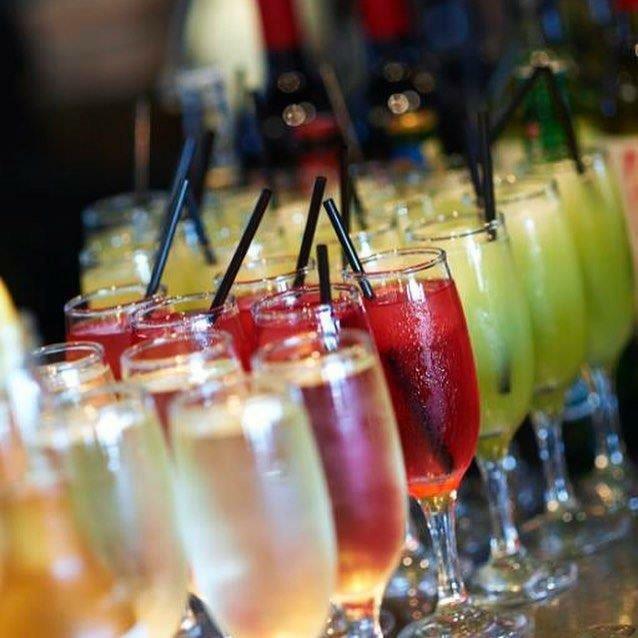 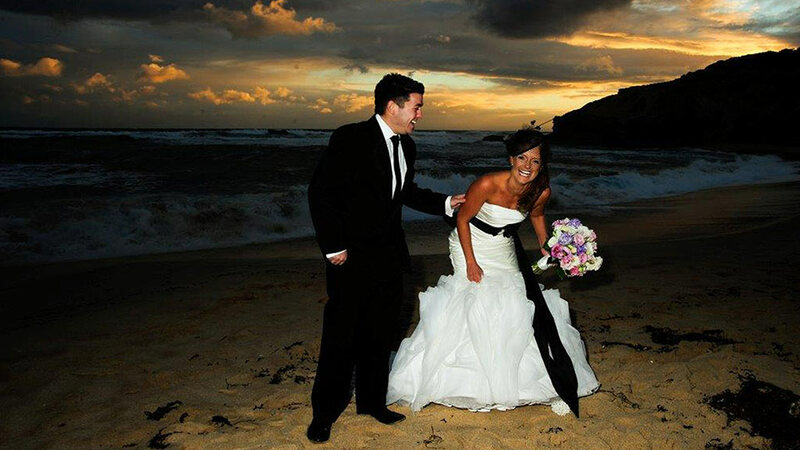 All Smiles in Sorrento is one of Victoria’s truly unique beachfront, cocktail wedding venues. 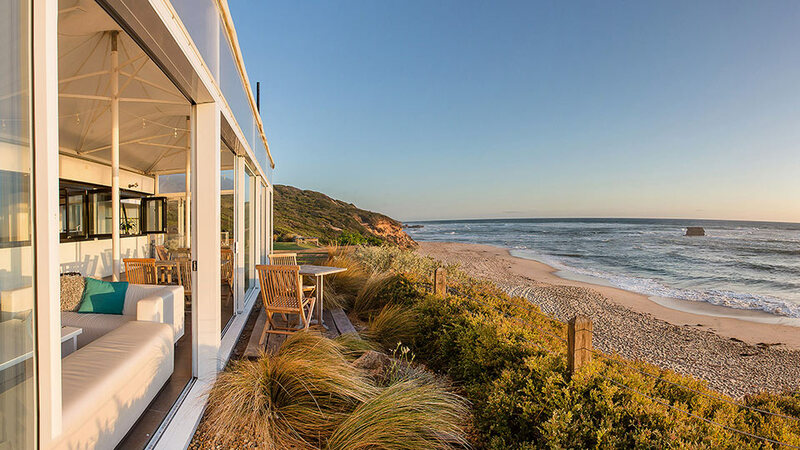 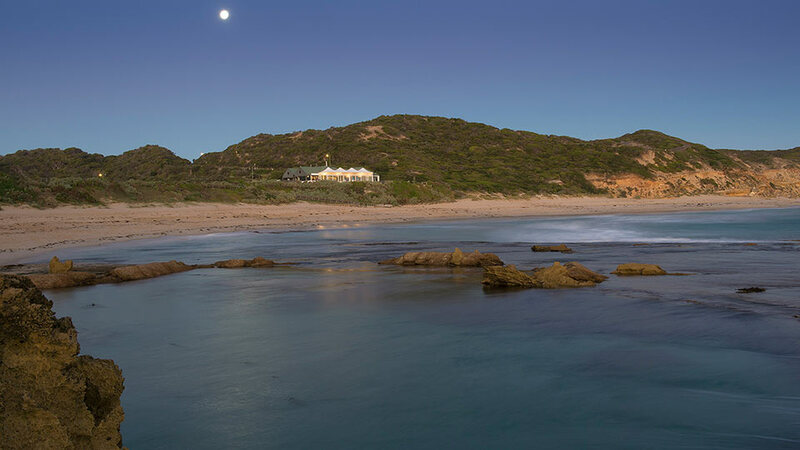 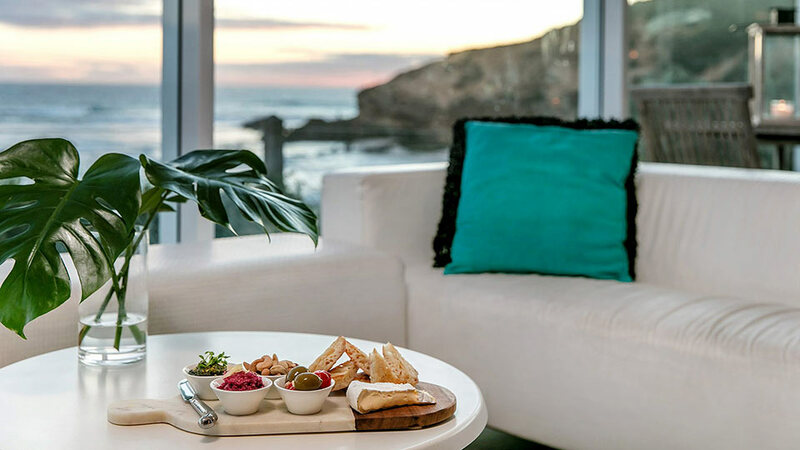 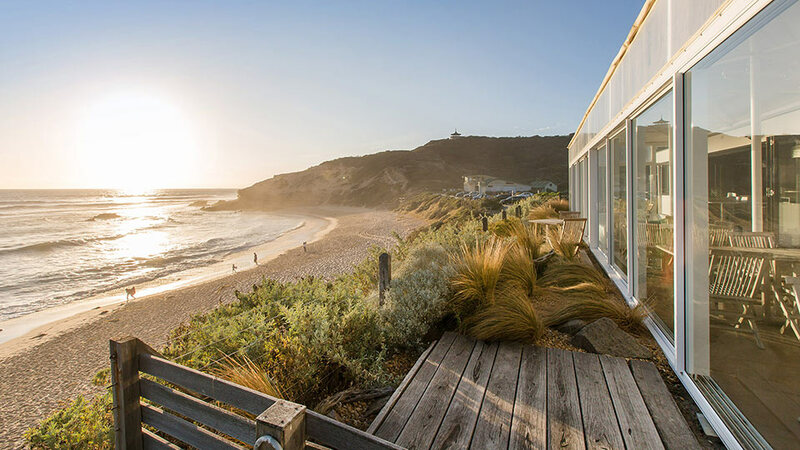 It’s seaside Mornington Peninsula location is just 60 minutes from the heart of Melbourne with the beachside townships of Portsea and Sorrento close by. 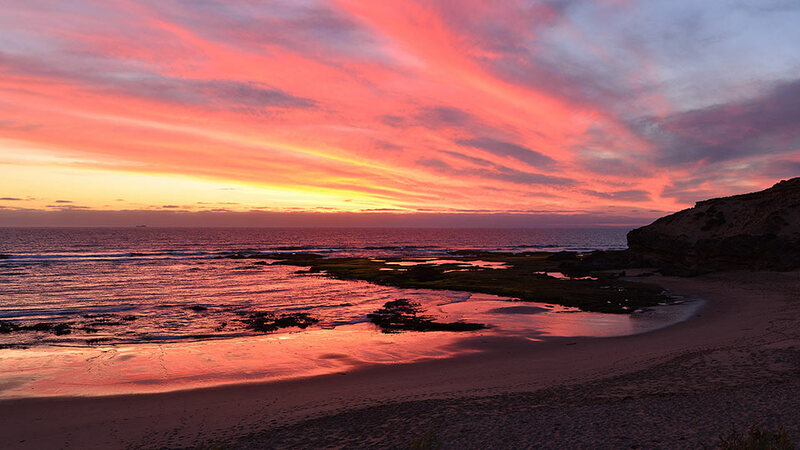 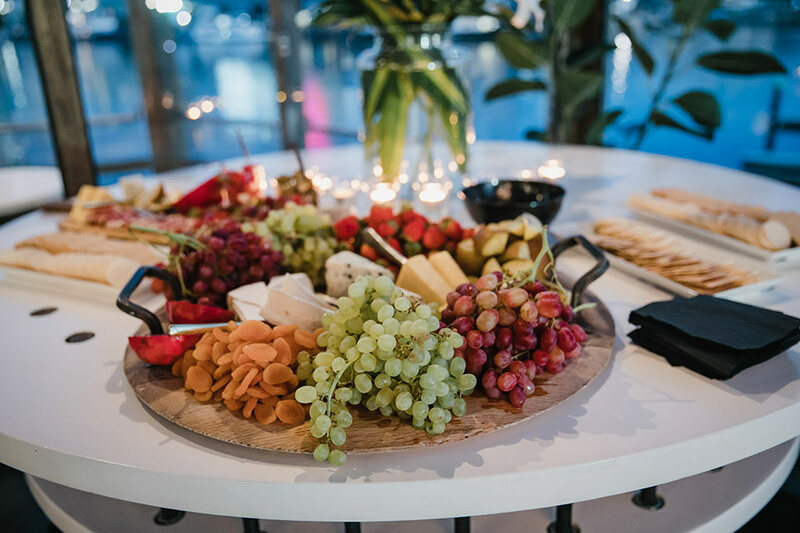 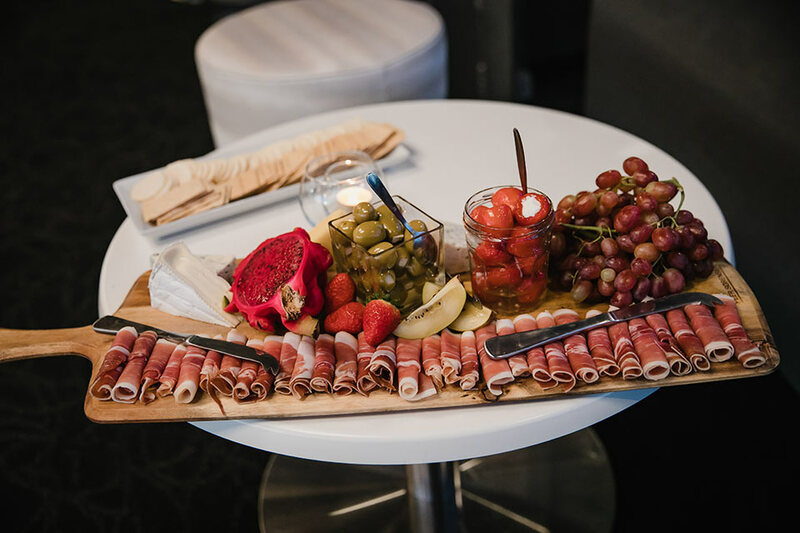 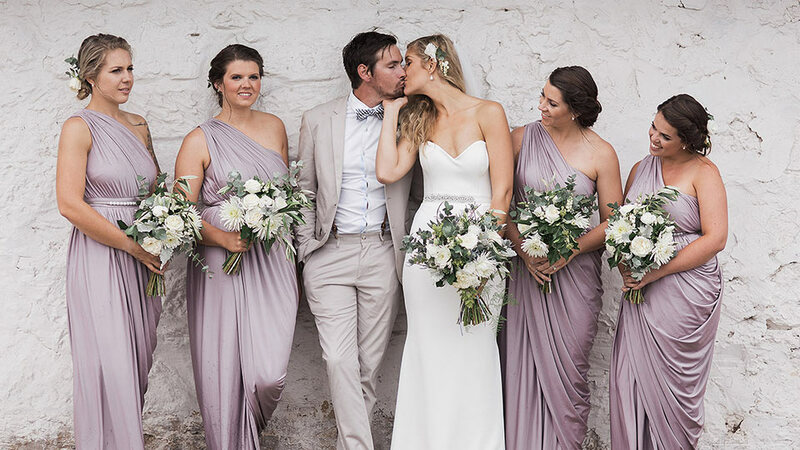 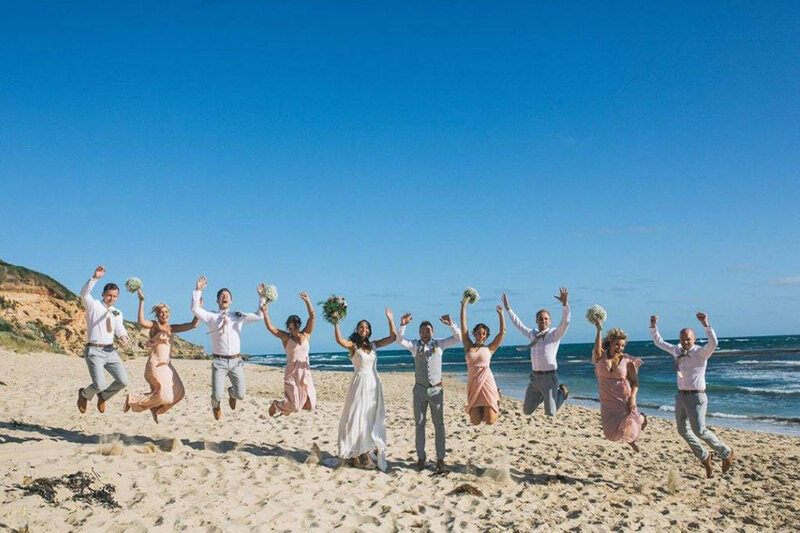 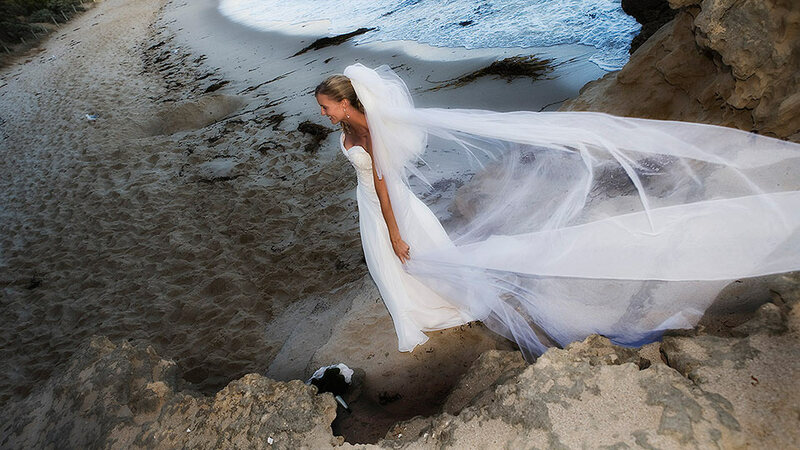 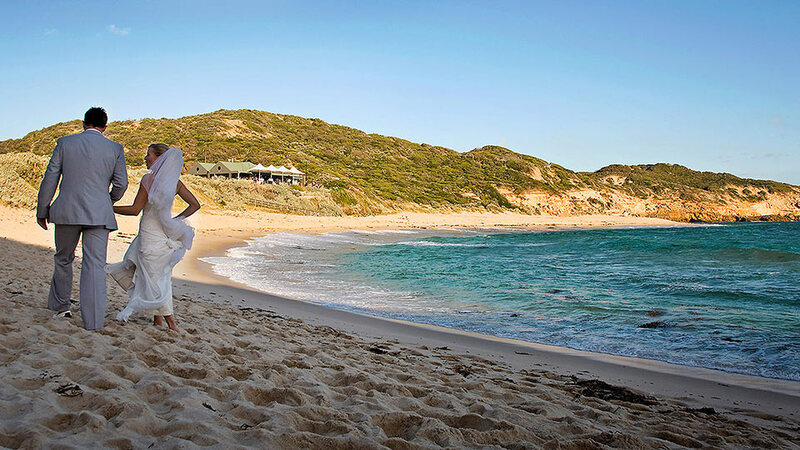 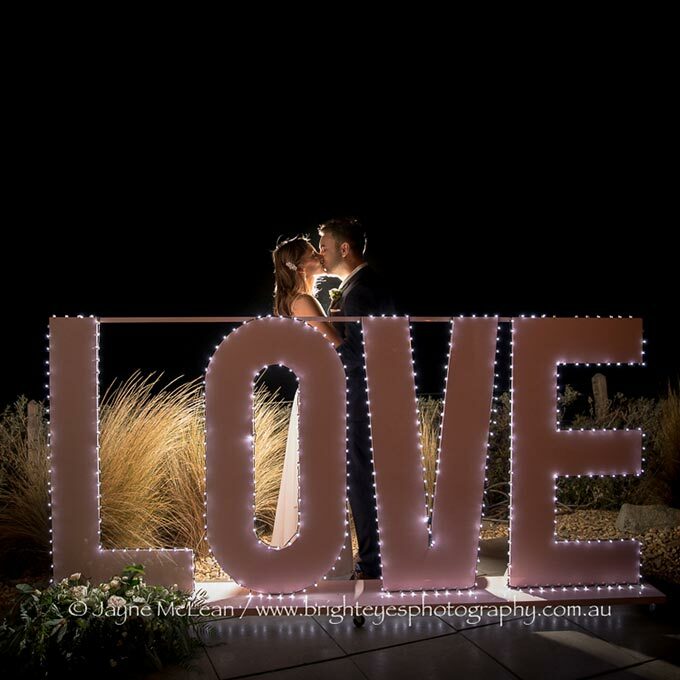 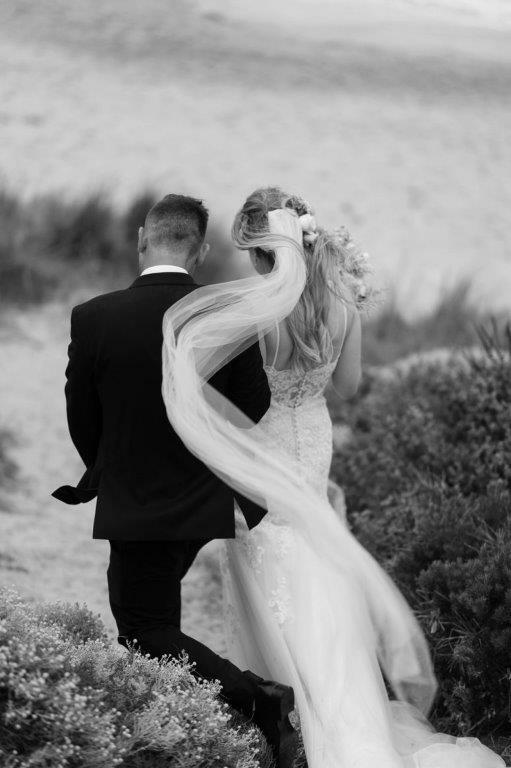 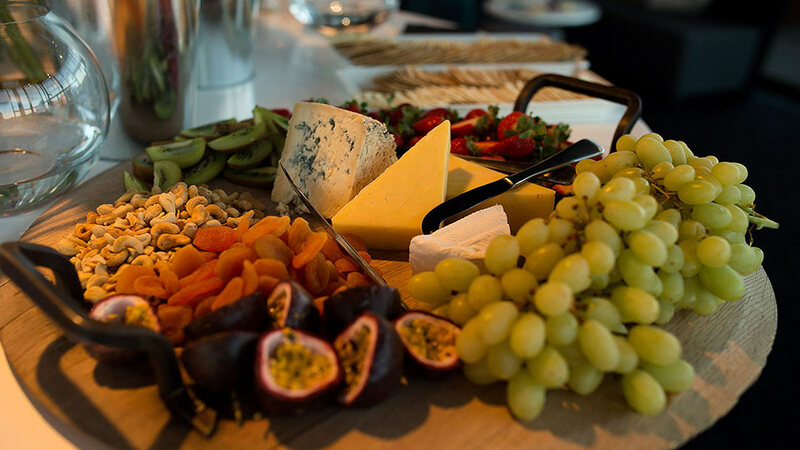 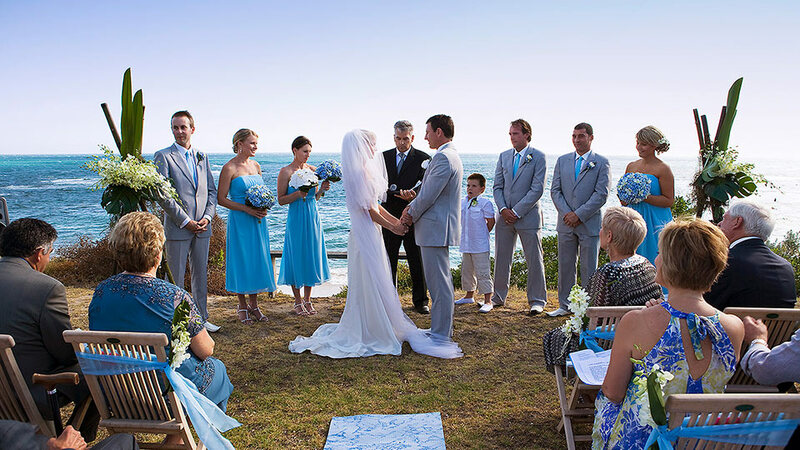 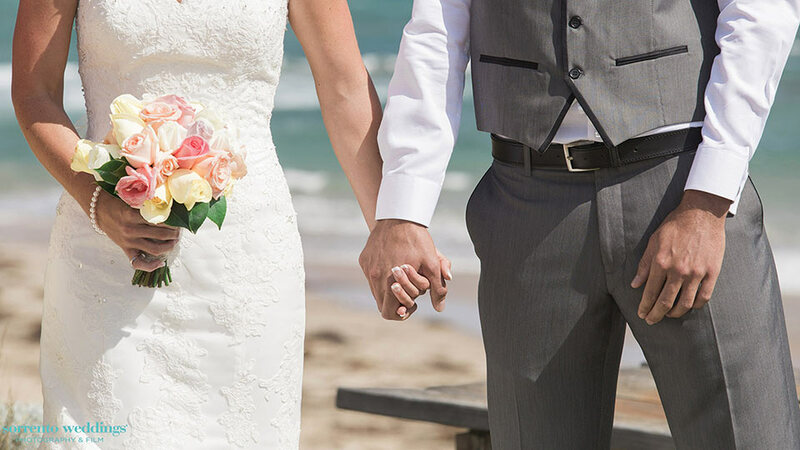 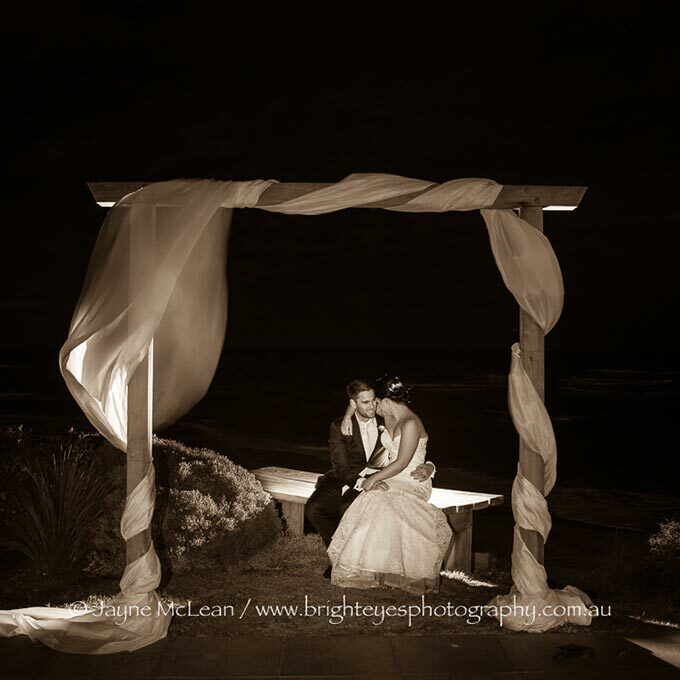 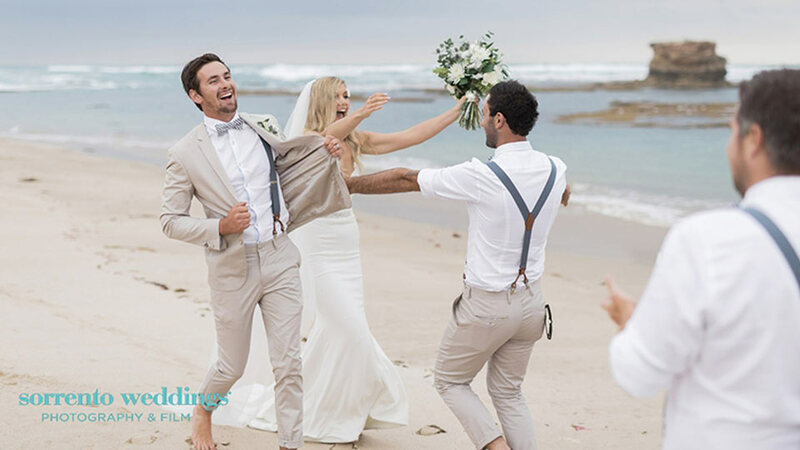 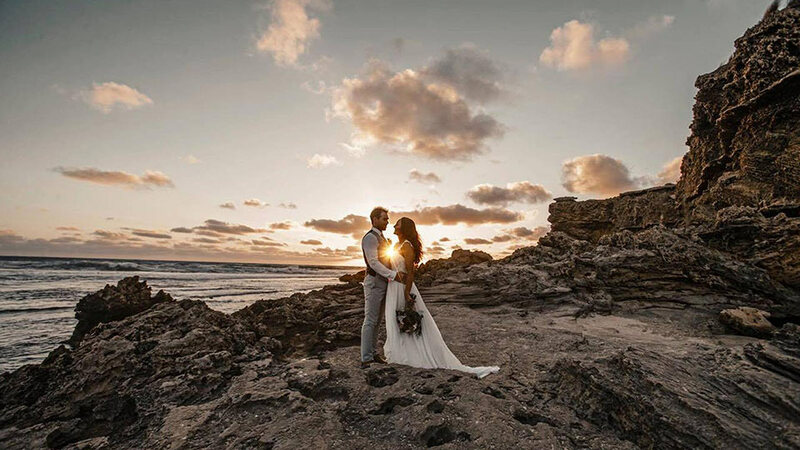 Flanked by Port Phillip Bay and the scenic South East Coast the beach setting is sure to make your Wedding ceremony and reception a memorable one. 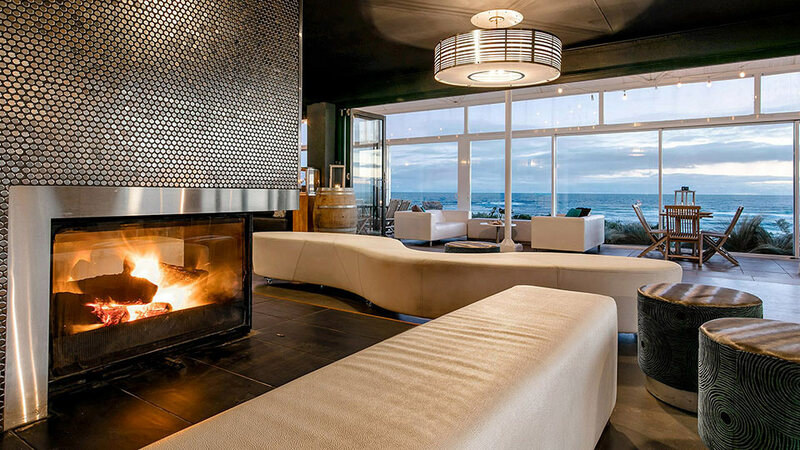 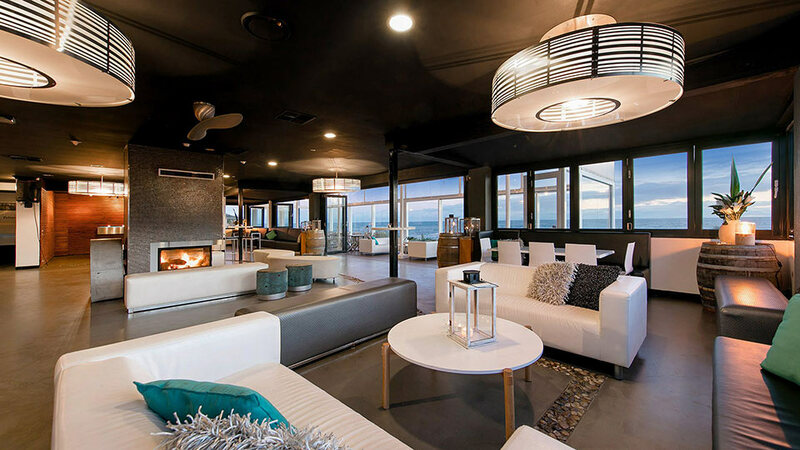 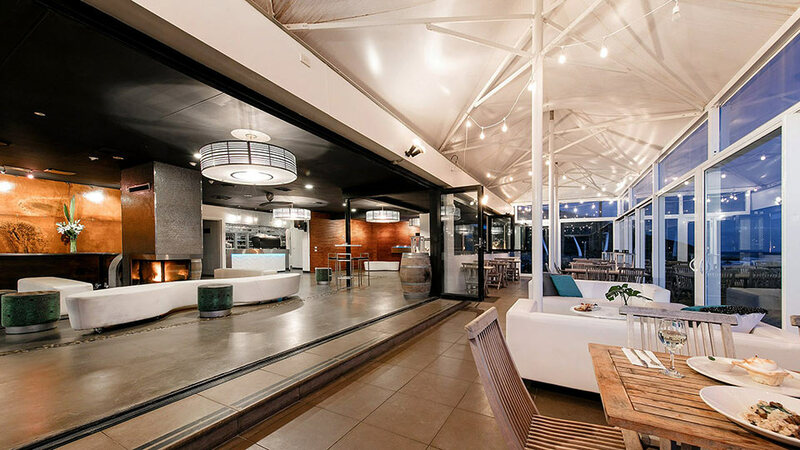 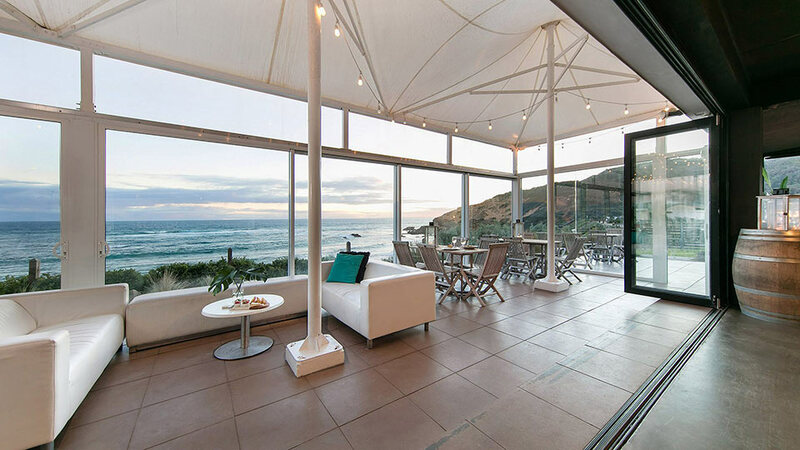 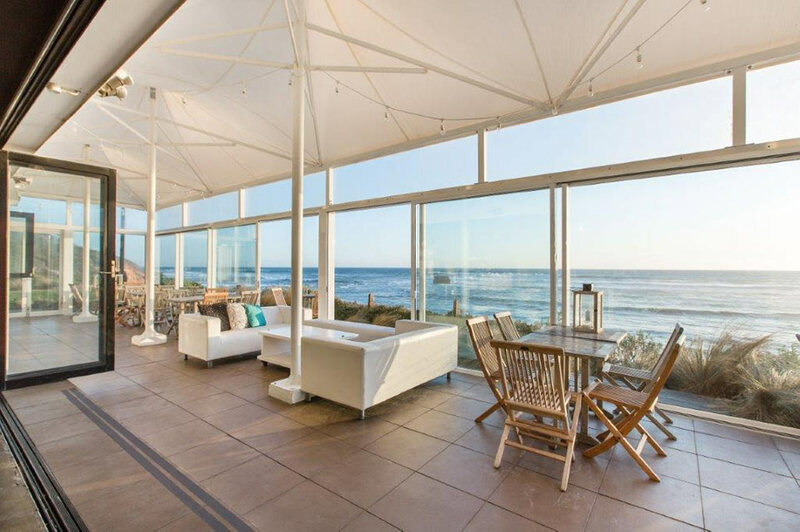 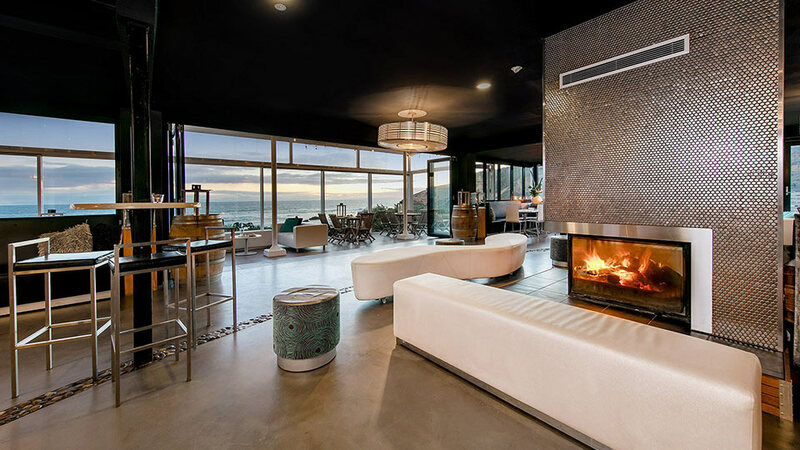 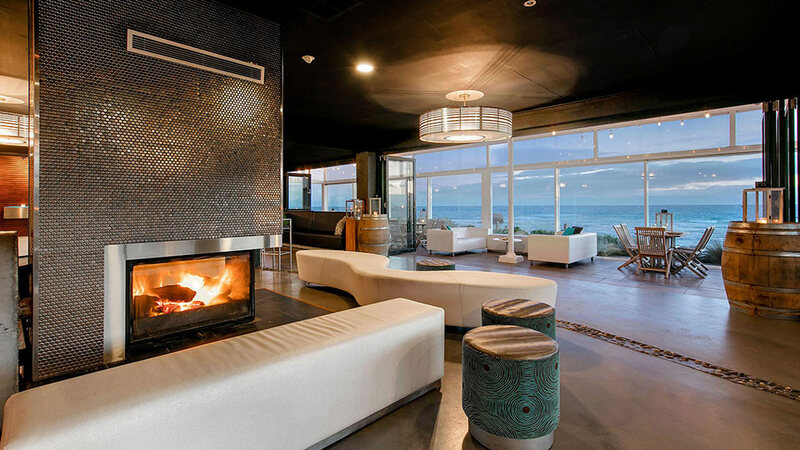 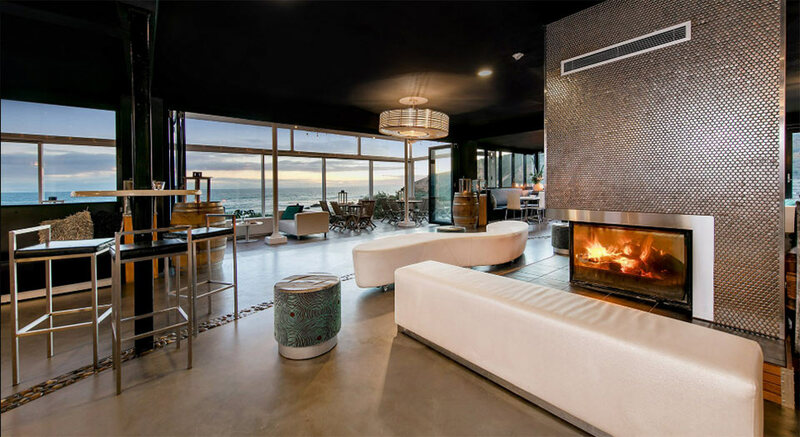 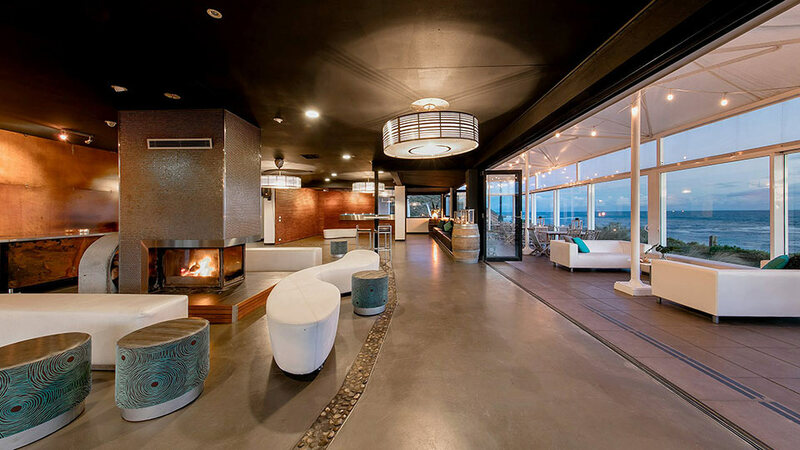 The contemporary designed venue, with floor to ceiling glass boasts unrivalled waterfront views of Sorrento beach. 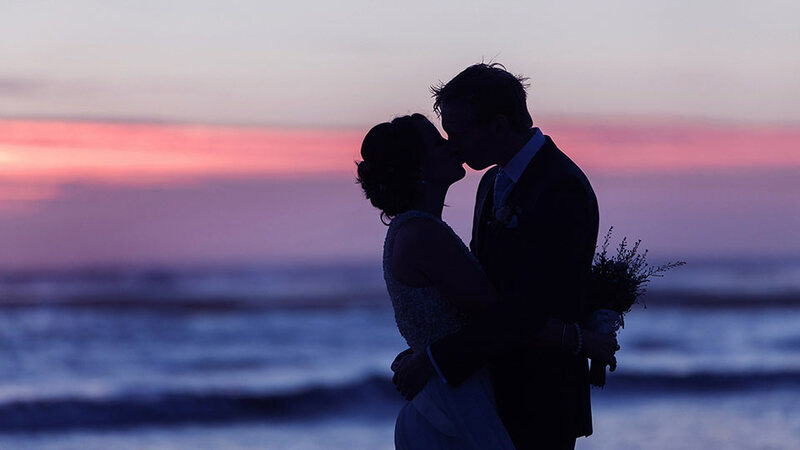 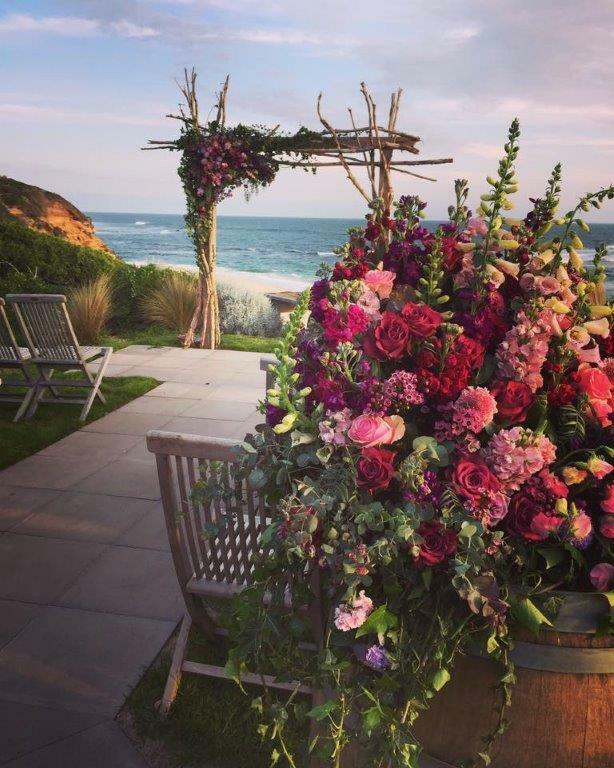 The open, air deck soaks up the sounds of the surf whilst an unforgettable sunset completes a memorable vista for those celebrating your special day. 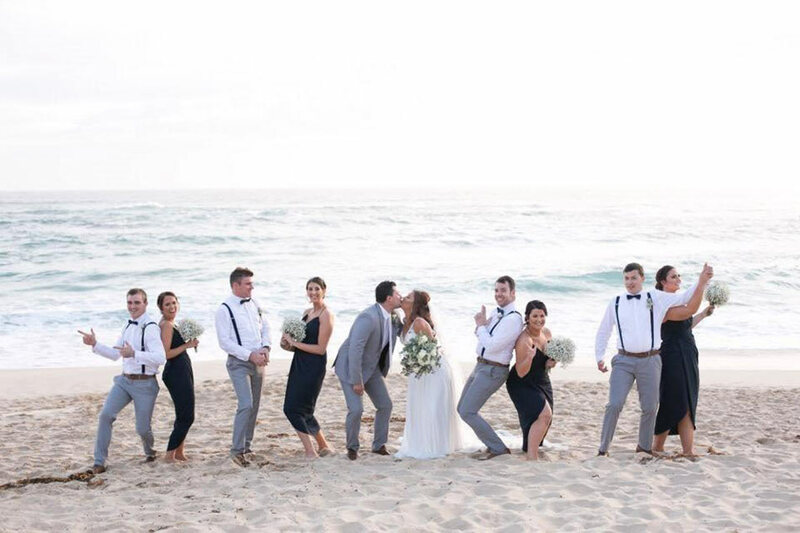 Accommodating for large events of up to 200 guests (Cocktail Style) the reception venue has ample seating and lounges in smaller areas as well a contemporary cocktail bar and beachside deck overlooking the ocean. 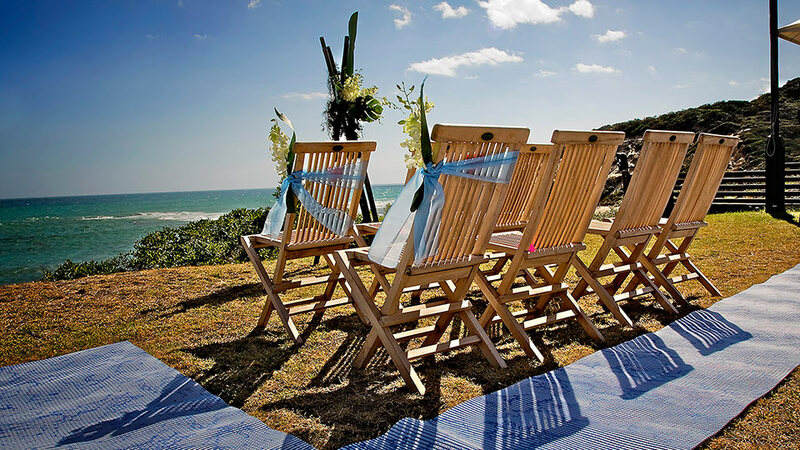 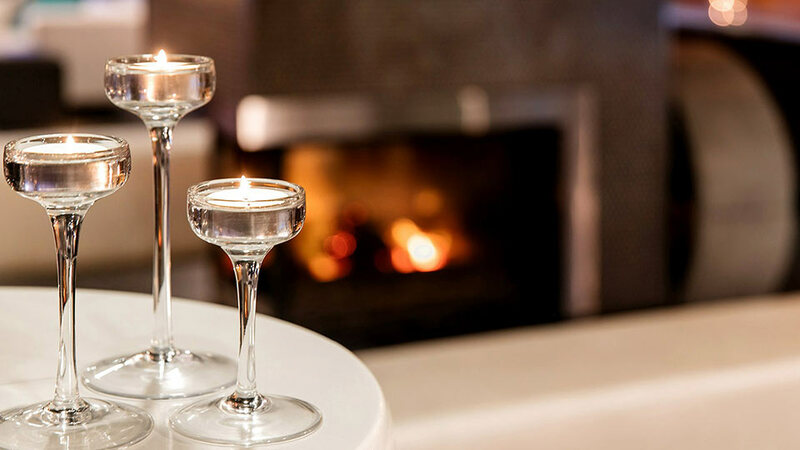 Whilst we encourage your guests to mingle and enjoy each others company, we believe it is paramount they have the option to be comfortably seated for the duration of your cocktail wedding if they so desire.